At Essex County Care we are extremely proud to be recognised by fellow professionals as a respected provider of healthcare across the East Midlands. We are committed to a programme of creating and maintaining high quality care facilities. 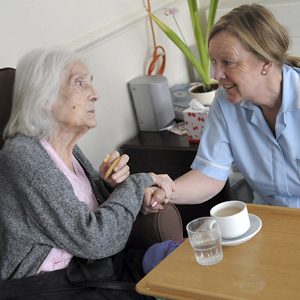 Our care standards are founded on the fundamental principles of good care practices.